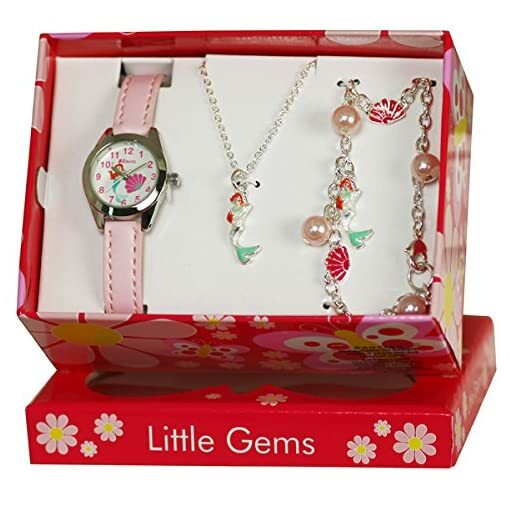 Ravel 'Little Gems' Mermaid Watch and Silver Plated Jewellery Set. 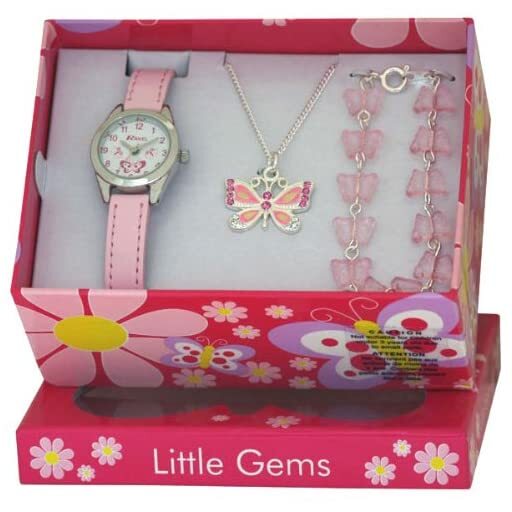 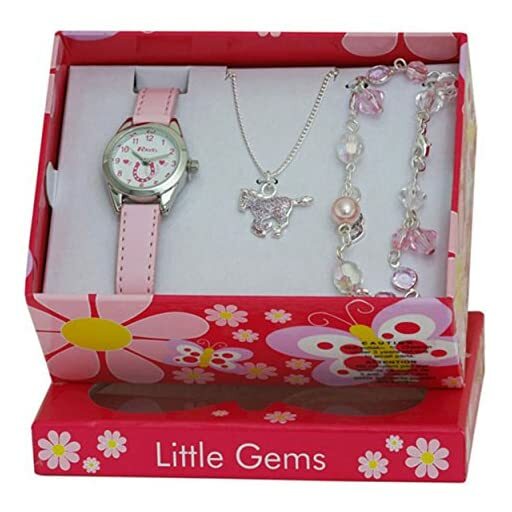 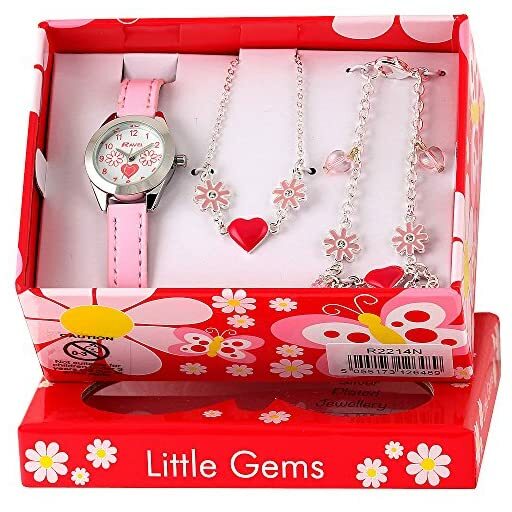 Ravel 'Little Gems' Hearts and Flowers Watch and Silver Plated Jewellery Set. 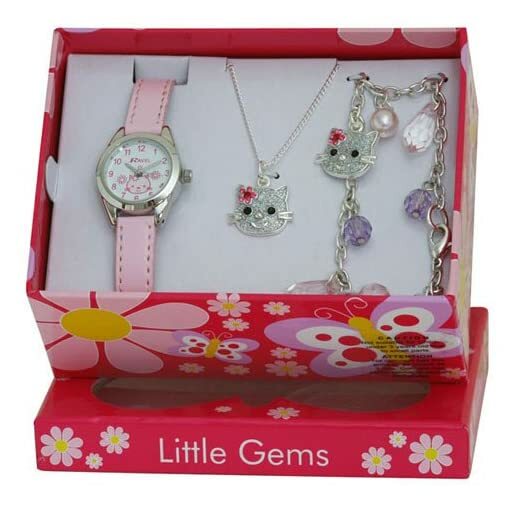 Ravel 'Little Gems' Kitten Watch and Silver Plated Jewellery Set. 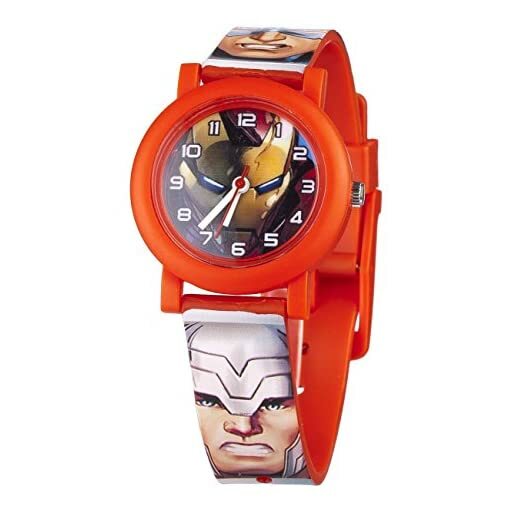 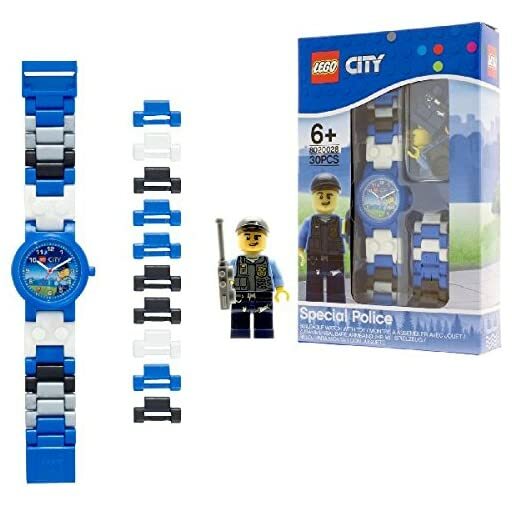 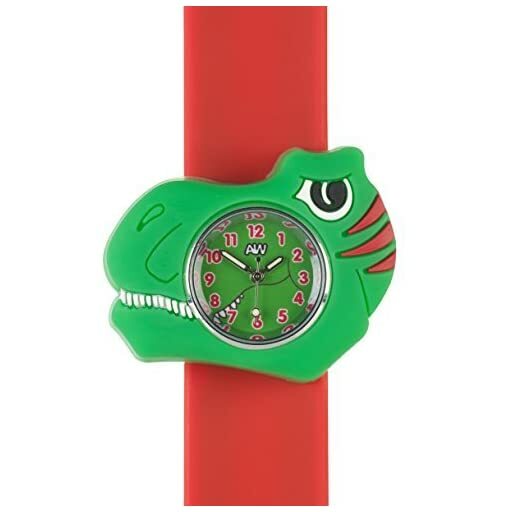 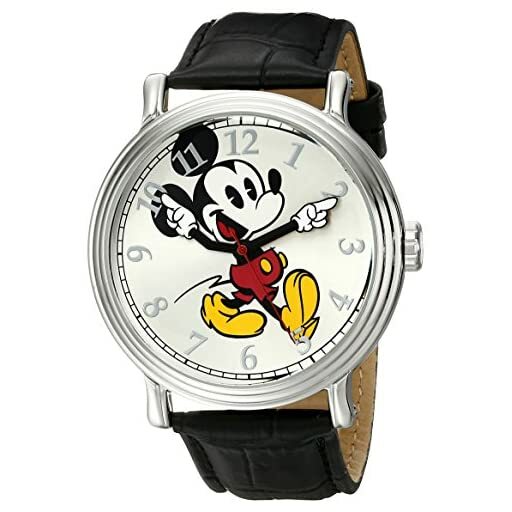 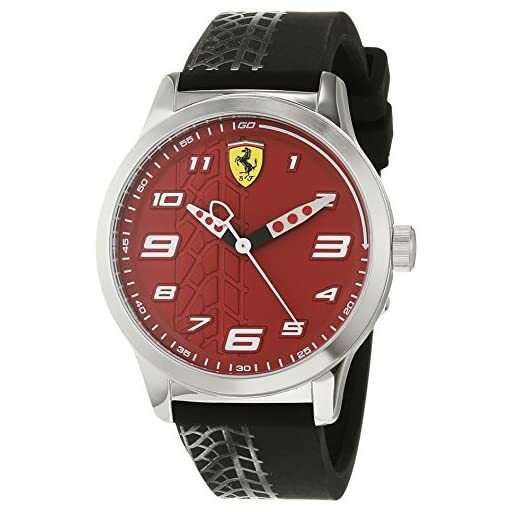 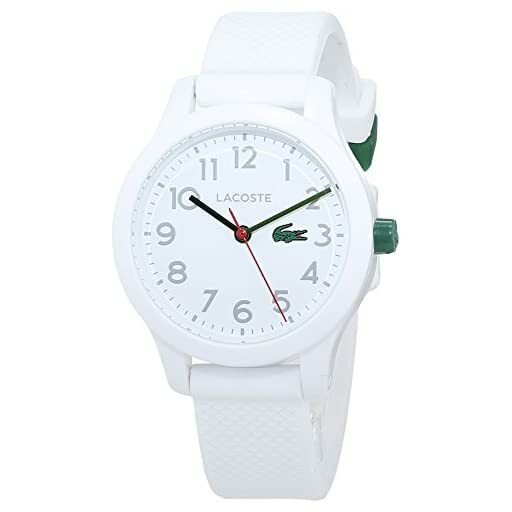 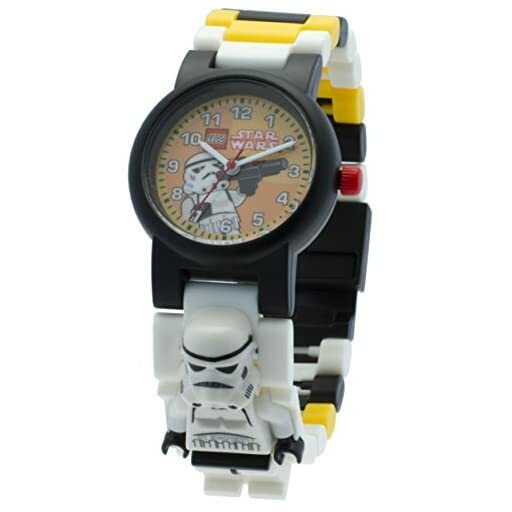 Anisnap Dinosaur Kids watches snap on wrist splash resistant watch for kids the perfect girls watches and boys watches that’s a time teacher and the perfect gift for any occasion birthday gifts or Christmas gifts. 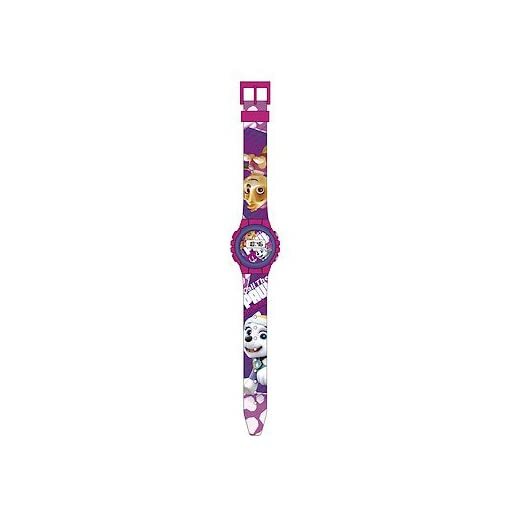 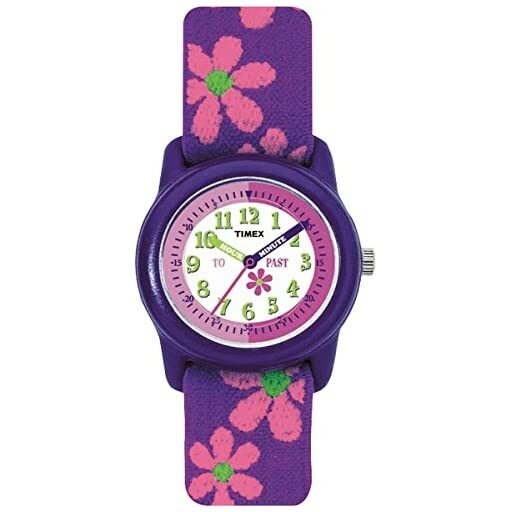 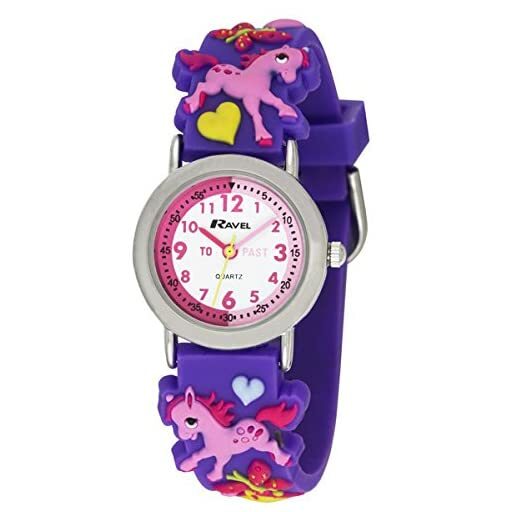 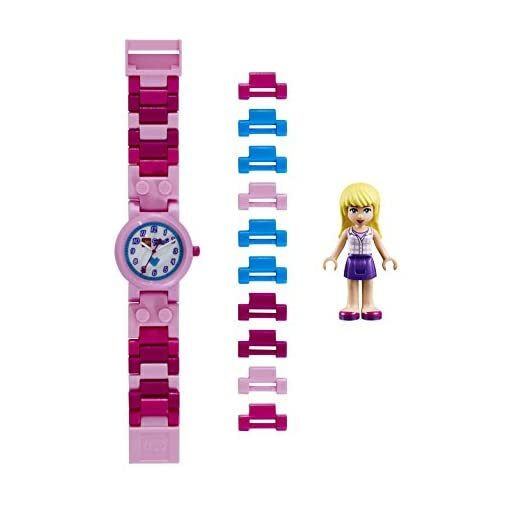 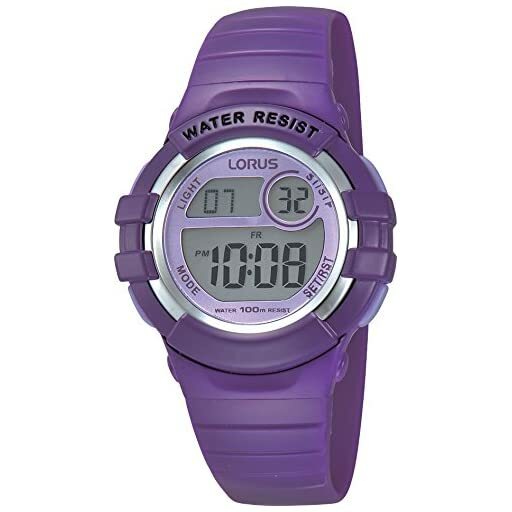 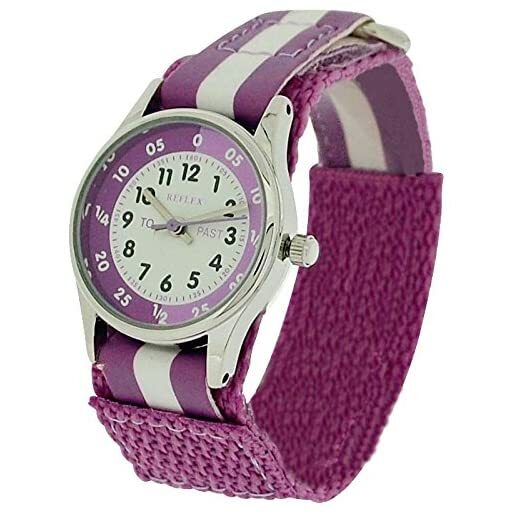 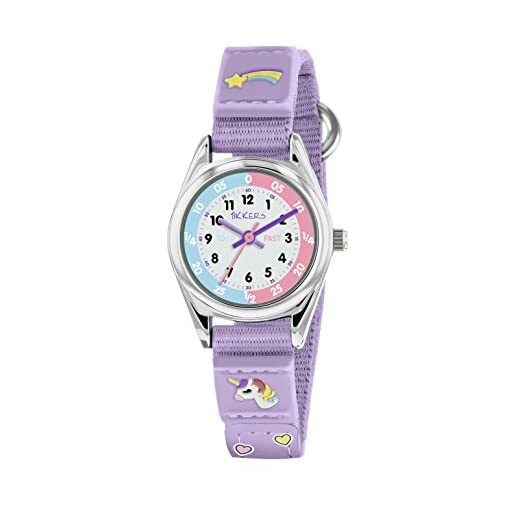 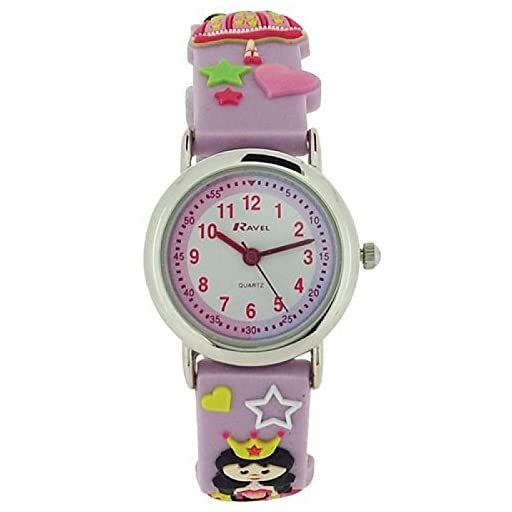 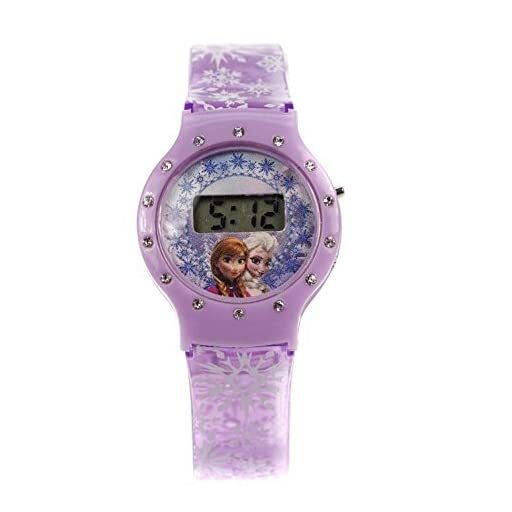 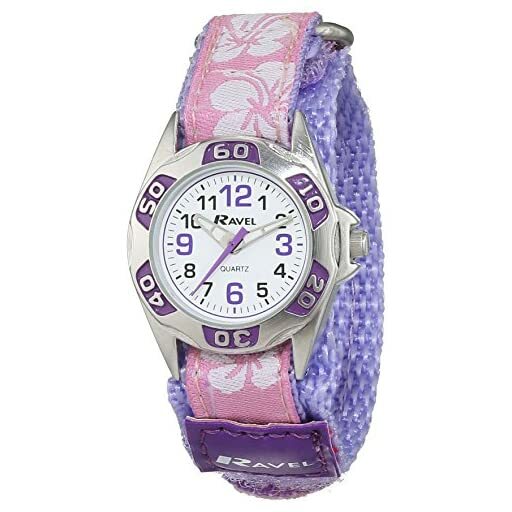 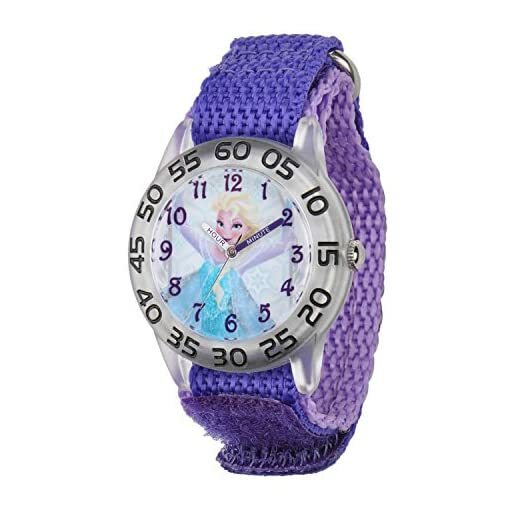 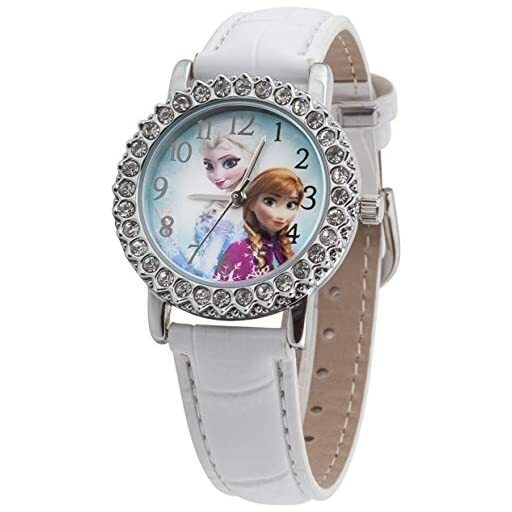 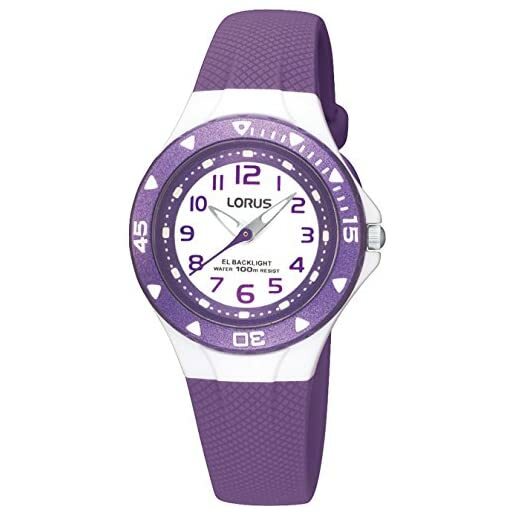 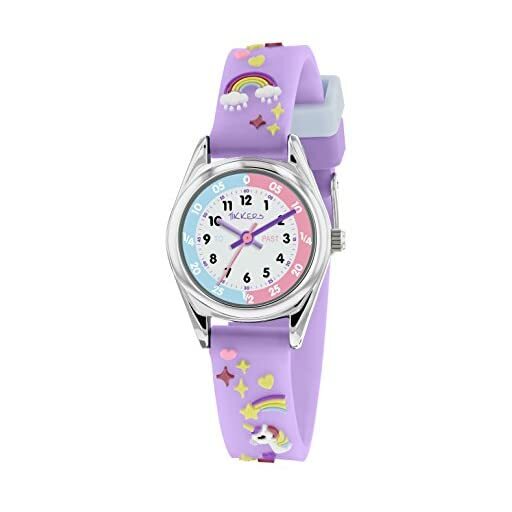 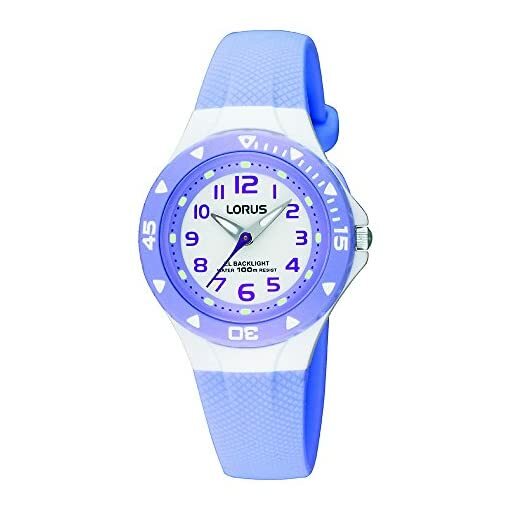 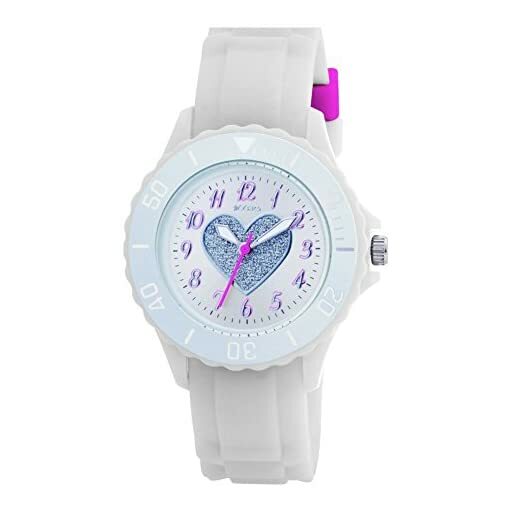 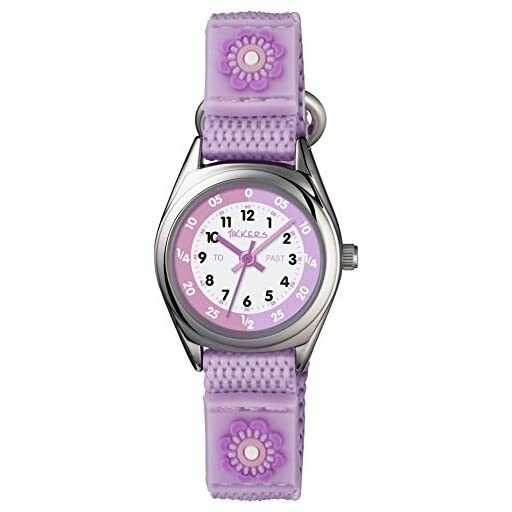 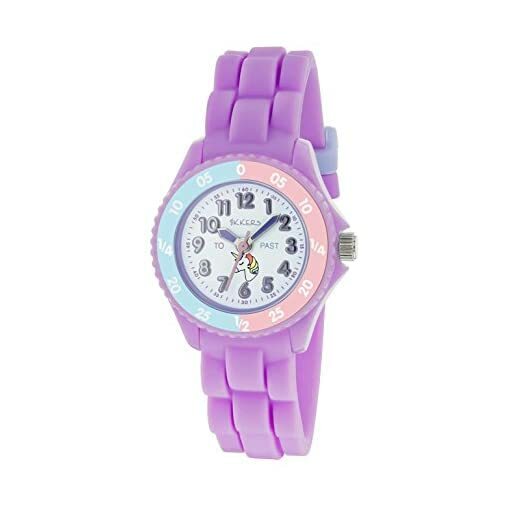 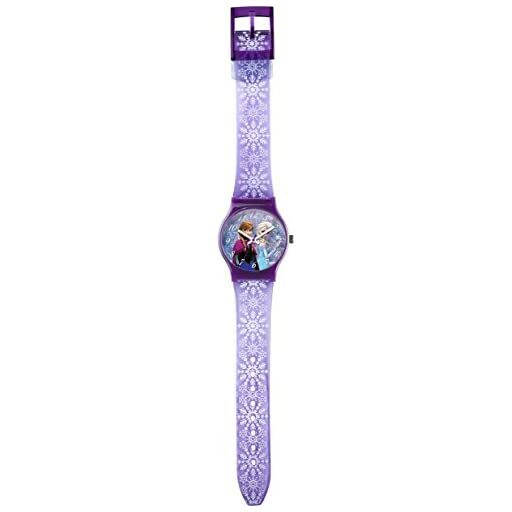 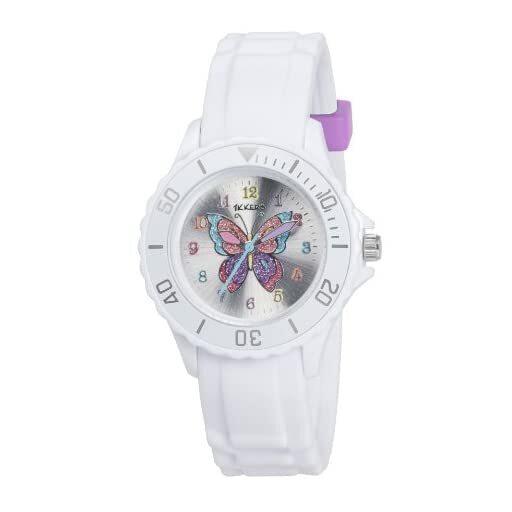 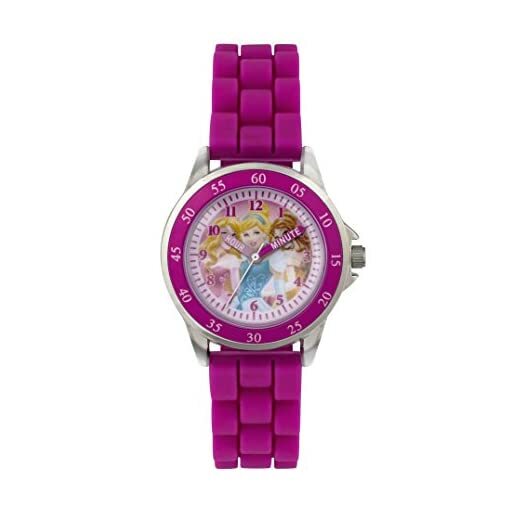 Ravel Girl's Lilac Flower Patterned Easy Fasten Strap Watch. 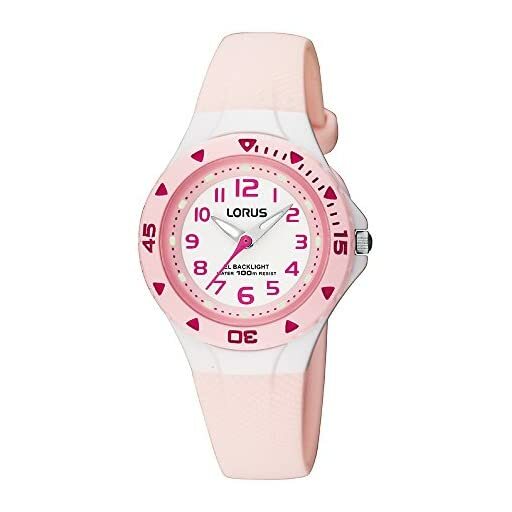 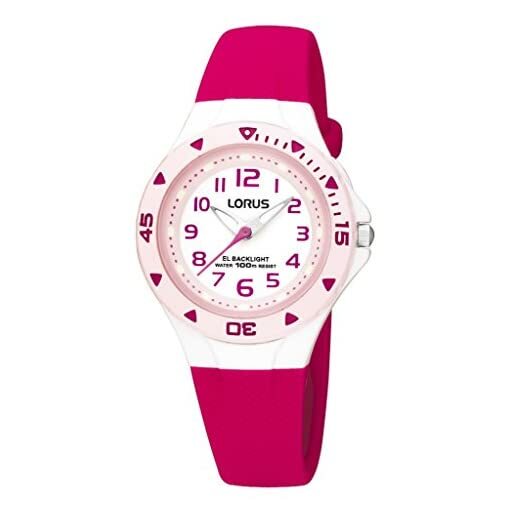 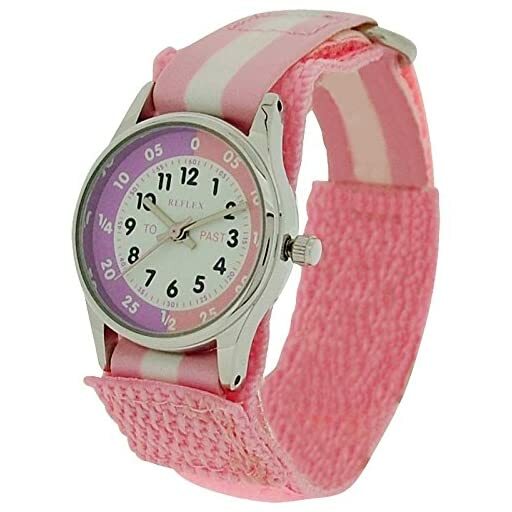 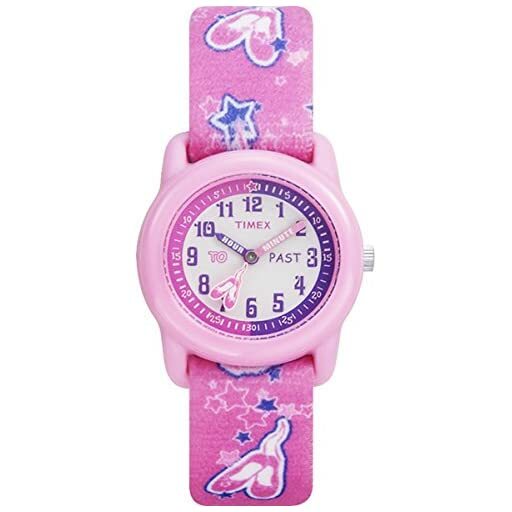 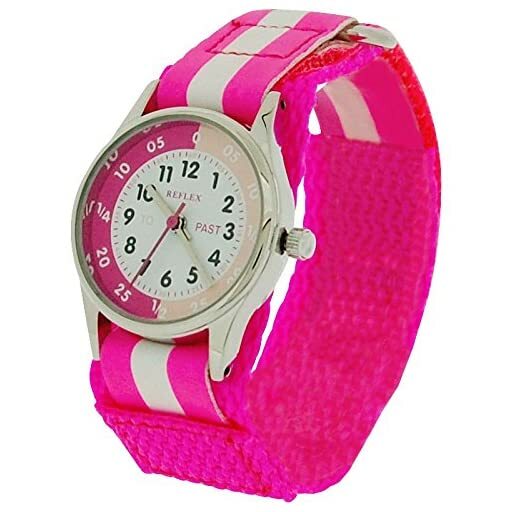 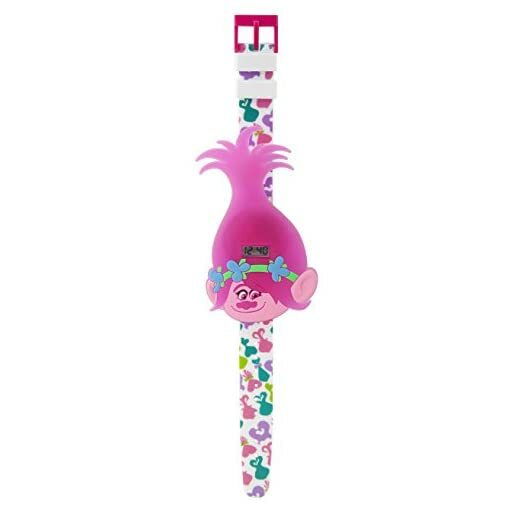 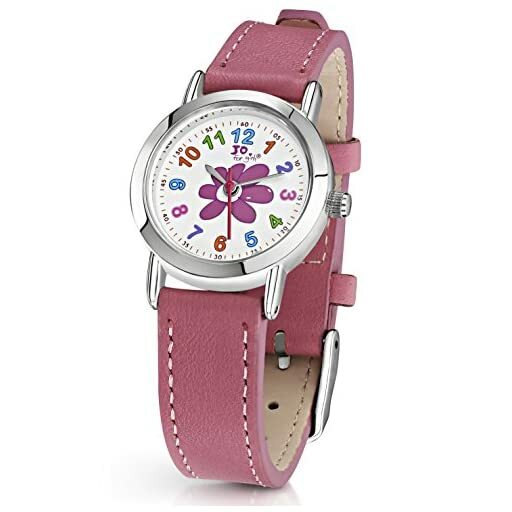 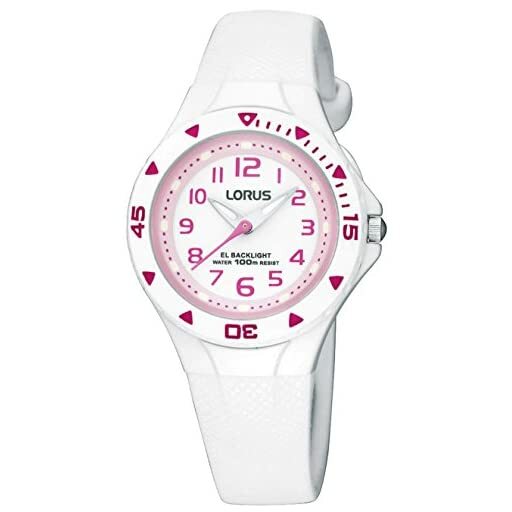 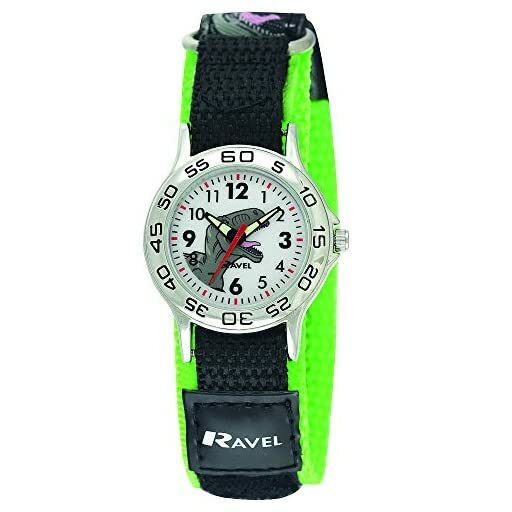 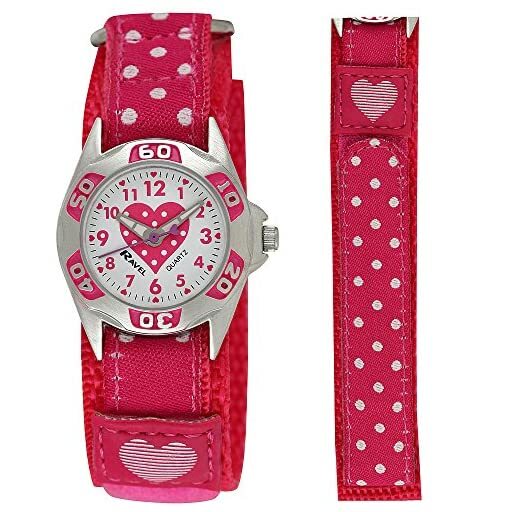 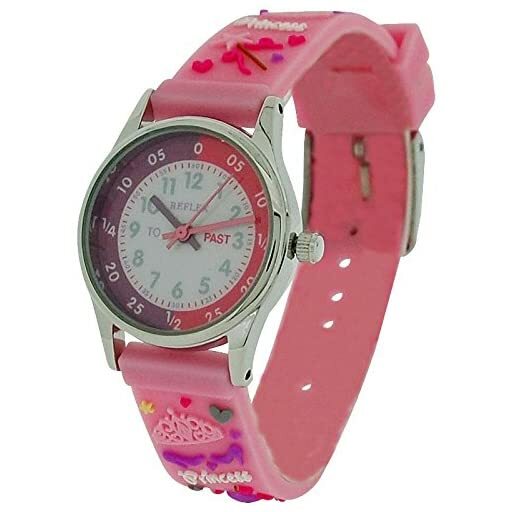 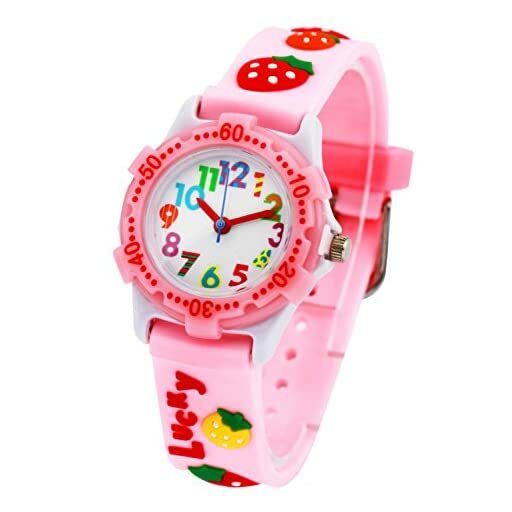 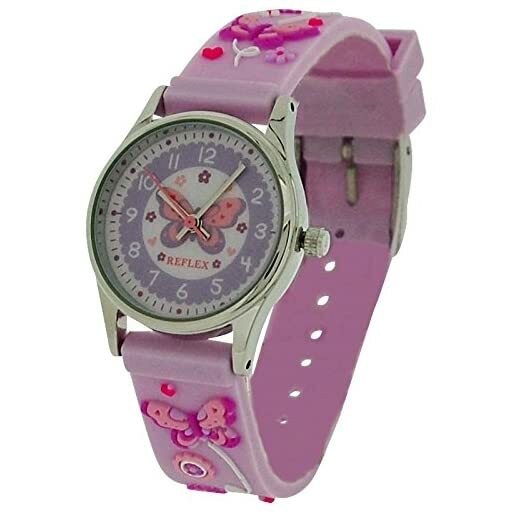 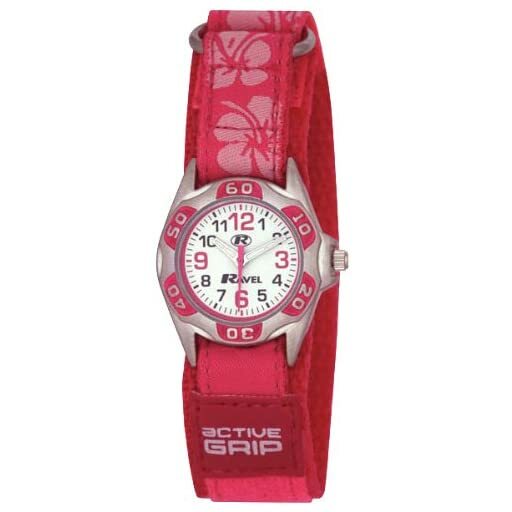 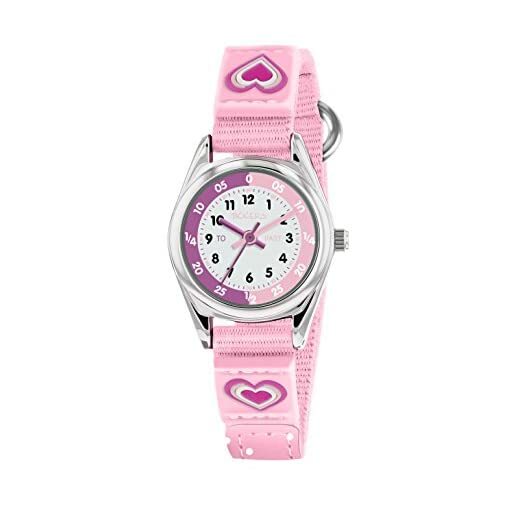 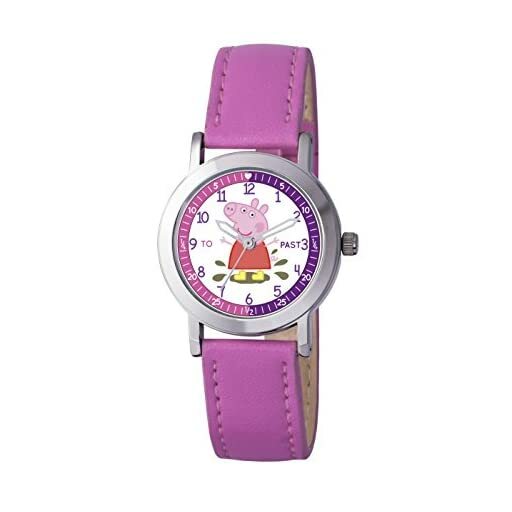 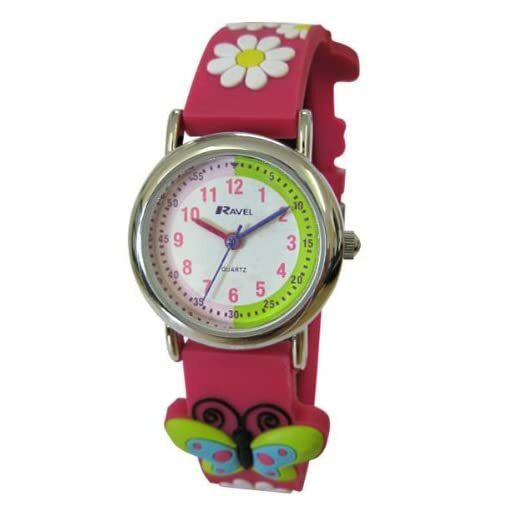 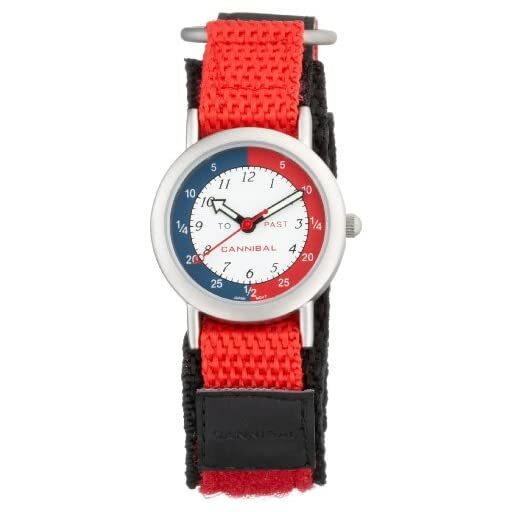 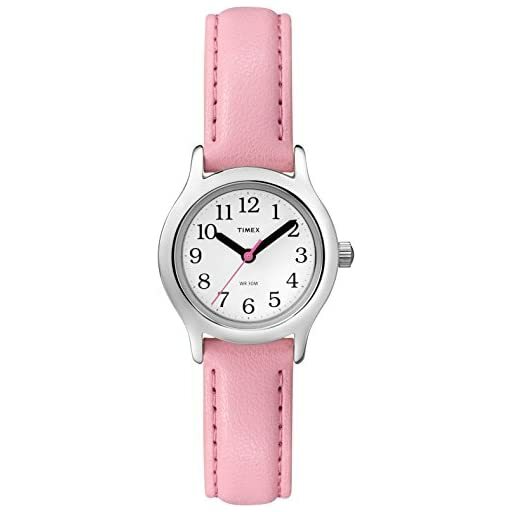 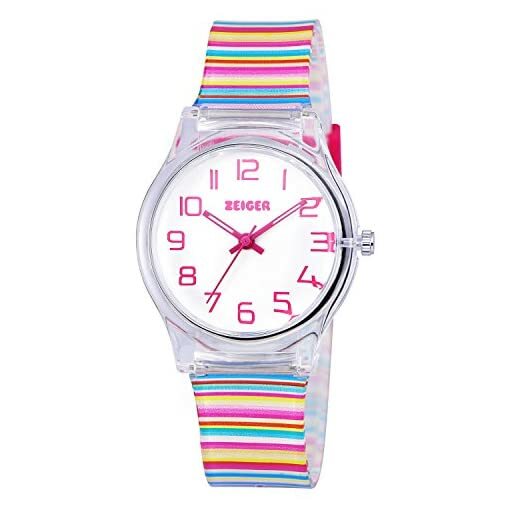 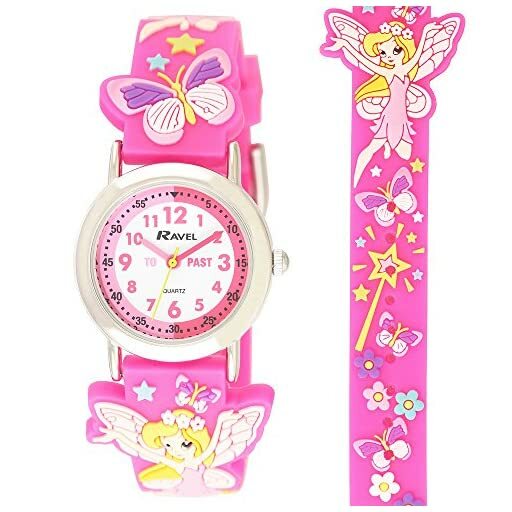 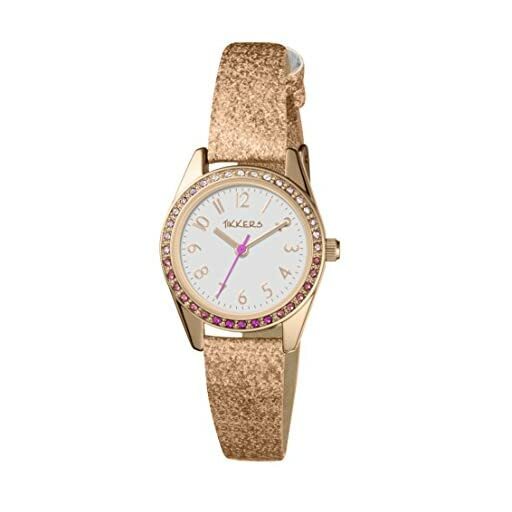 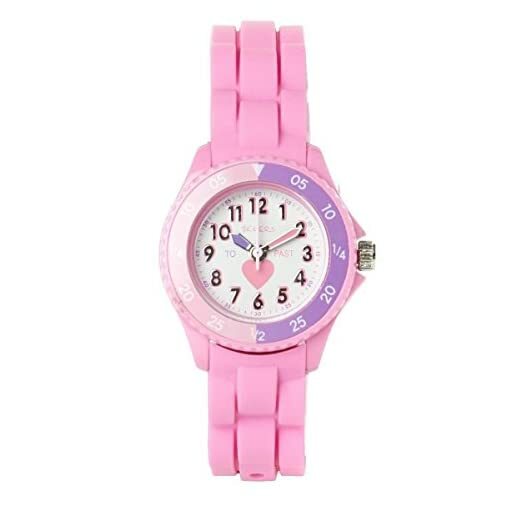 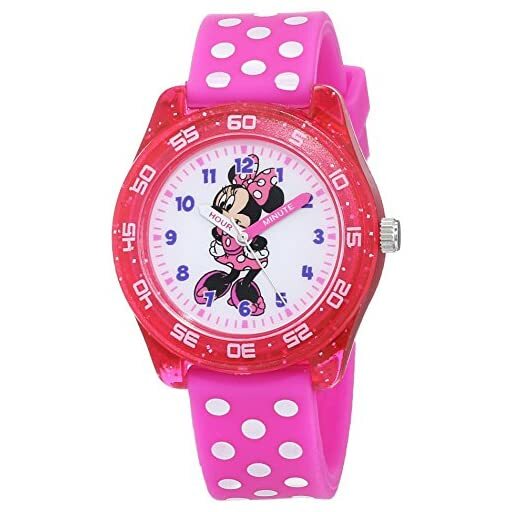 Ravel Girl's Pink Flower Patterned Easy Fasten Strap Watch. 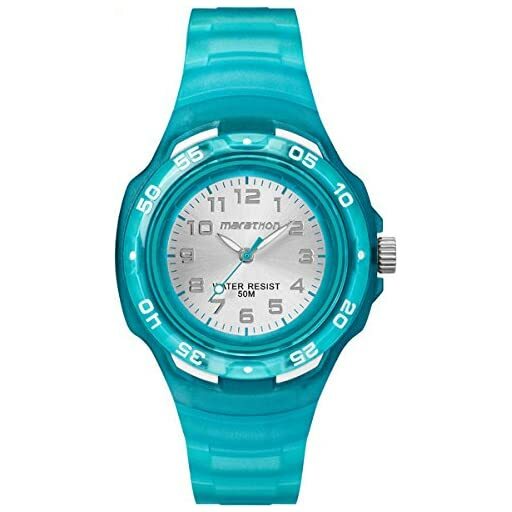 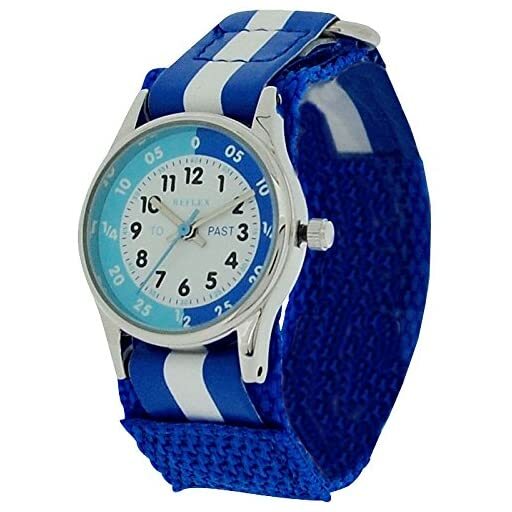 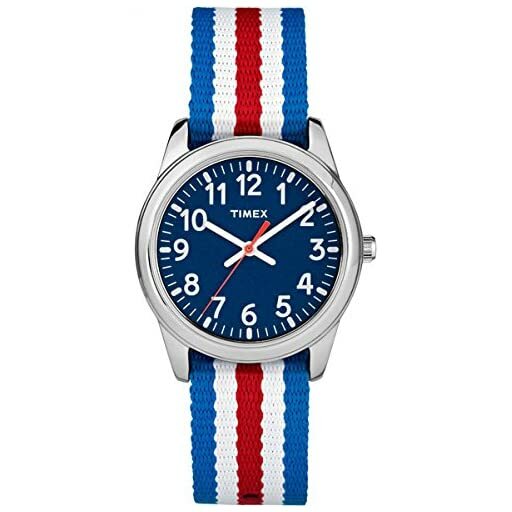 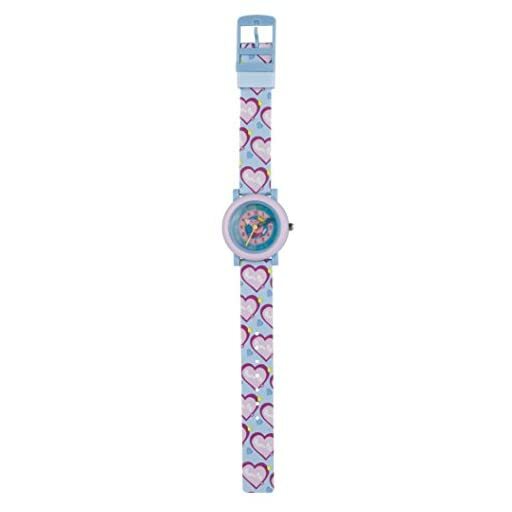 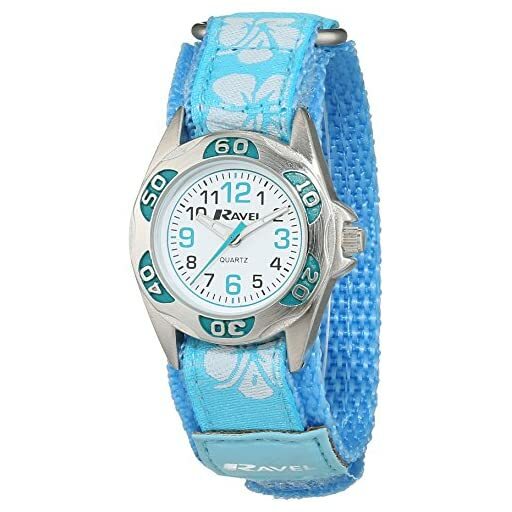 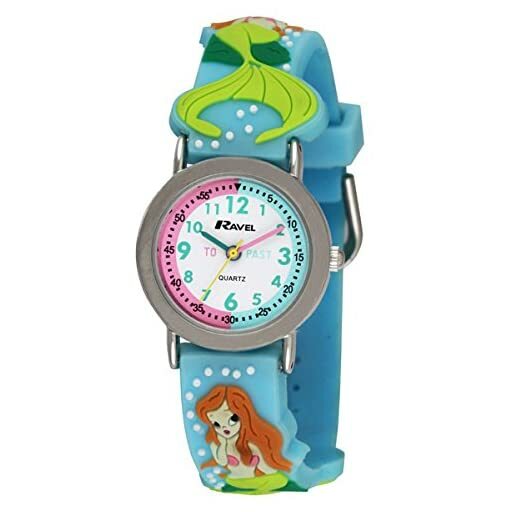 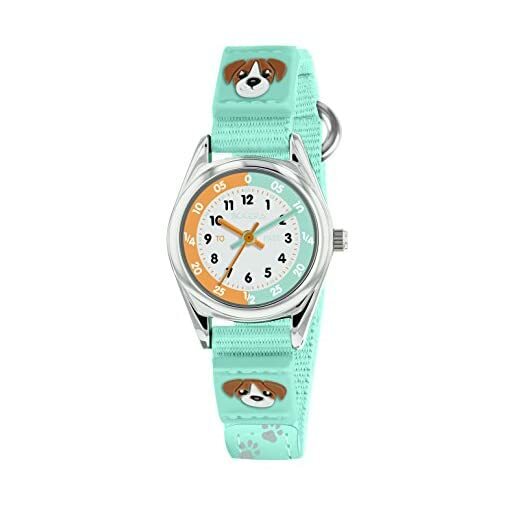 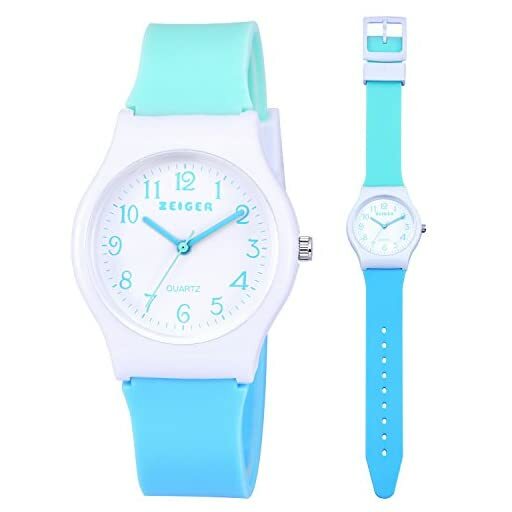 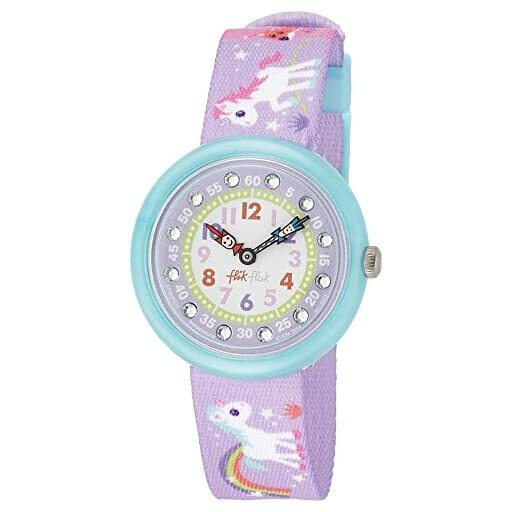 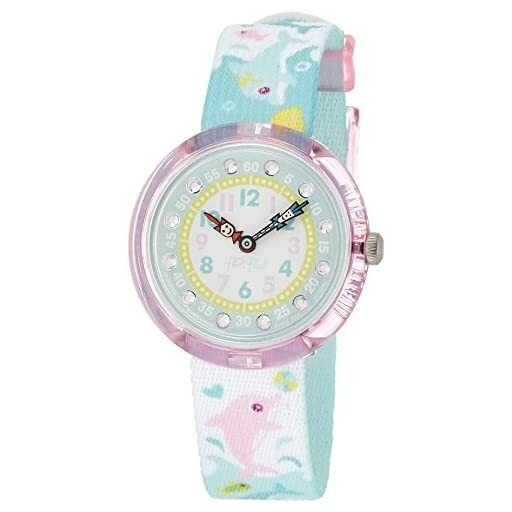 Ravel Girl's Baby Blue Flower Patterned Easy Fasten Strap Watch.